Baja Designs is the very best on the Market for all of your LED Lighting needs. Baja Designs are referred to as "The Scientist of Lighting". Every product is developed for a specific purpose or blind spot that other brands have missed. 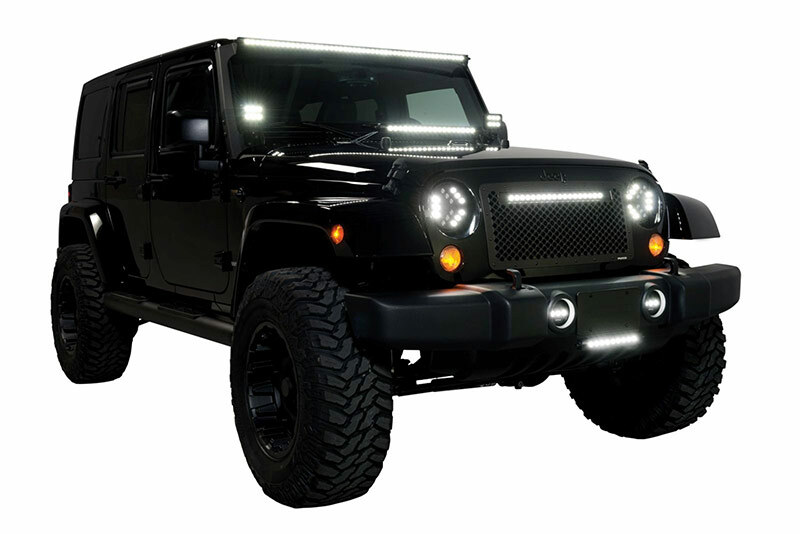 They work closely with professional Off Road Race Teams to produce the brightest LED Lighting options available with the unbelievable Limited Lifetime Warranty. 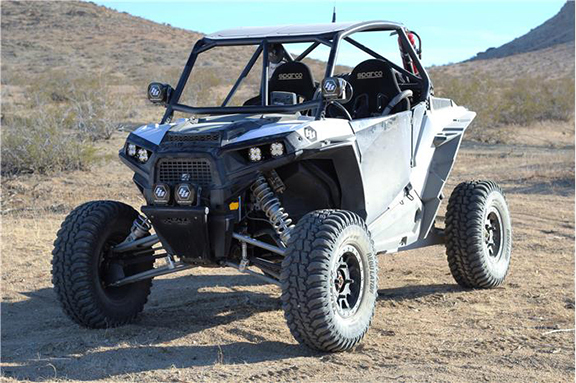 If you are looking for the best, look no further than Baja Designs. If you’re out camping, and are sick of fumbling around in dark parking lots, and LED light bar is just what you need. Or maybe you’ve got a lot of worksites you operate on in Warren and don’t want to setup light everywhere you go. Just keep it set right on your vehicle with a LED light bar. Our DB Link, Rigid, and Trail FX LED light bars, and other lighting equipment will have you lighting up a football field if that’s what you need. 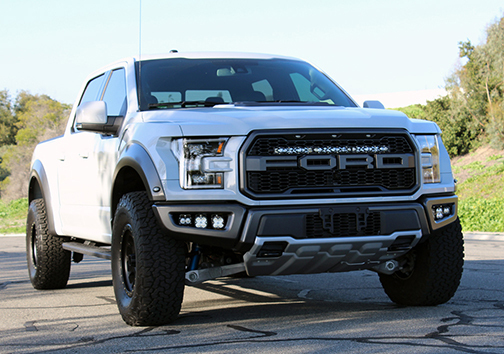 Auto & Truck Accessories works with customers around Warren who need custom lighting setups on a regular basis, so we’re used to figuring out the best solution for people’s needs. Whatever the job, our Rigid, Trail FX, and DB Link LED light bars, and other equipment will light the way for you around Warren. Just come into Auto & Truck Accessories and let us know what it is you want out of your vehicle, and we’ll talk about your options and what’s worked for our other customers. Whether it’s a Trail FX, DB Link, or Rigid LED light bar, or other lighting equipment, we’re sure we can handle your needs. The best way to figure out the solution you need is to pay Auto & Truck Accessories a visit, chat with us and look at your options. Our showroom is conveniently located at 8154 E. 14 Mile Road in Warren, MI. You can also contact us online. 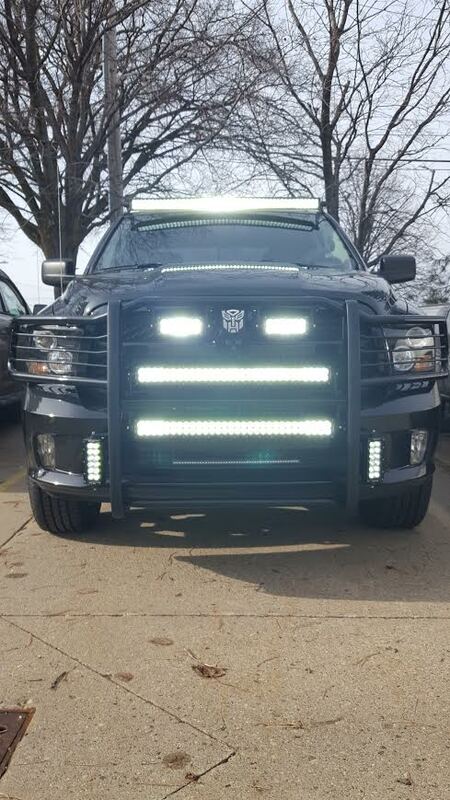 Your LED light bar from Trail FX, Rigid, or DB Link is waiting for you at Auto & Truck Accessories.